Urban Land Institute New York announced Larry A. Silverstein, chairman of Silverstein Properties, will be the first recipient of the organization’s Visionary Leadership in Land Use Award. It will be presented to Silverstein on April 4, 2019 during ULI NY’s 4th Annual Awards for Excellence in Development Gala. The award recognizes a leader within New York’s real estate community whose body of work exemplifies the mission and values of ULI, and who has had a transformational impact on our region and the industry. Individuals must also have demonstrated an enduring commitment — through civic engagement — to industry associations, causes and initiatives. “Larry Silverstein exemplifies the values this award represents, and I am thrilled we are able to honor him as the first recipient,” said Steven Kohn, Chairman of ULI NY. 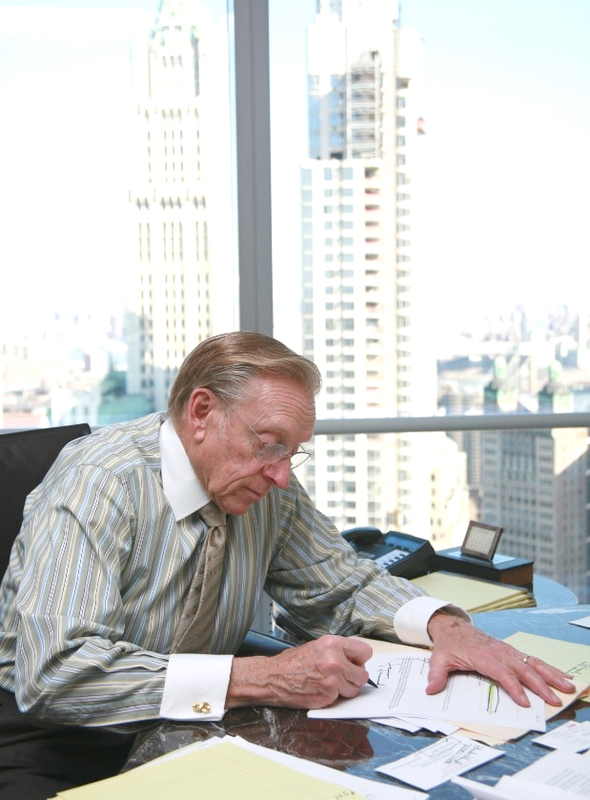 “From his perseverance in rebuilding the World Trade Center site and helping spearhead the revitalization of Lower Manhattan, to pioneering sustainability in commercial office buildings, to developing state of the art residential buildings on West 42nd Street, Larry’s commitment to responsible development is a model for the twenty-first century developer.”“This honor is in large part a result of my efforts rebuilding the World Trade Center,” said Silverstein “It has certainly been the passion of my life. But it has been a collective effort involving thousands of people.